If Your People Counter wasn’t the Most Accurate On The Market, Would You Be Satisfied? As a retailer, you’re probably acutely aware of the difficulty in running a competitive store. It has never been more essential for businesses to transcend inadequate and outdated performance measuring technology in order to make critical decisions for increasing revenue. Assuming that simply by having a basic or budget people counter you will be able to capture enough information about your front-of-house transactions, could result in misleading reports which snowball into detrimental business decisions. Technology is evolving at a rapid speed, enabling forward-thinking businesses to leverage opportunities often missed by others who are not investing in the highest quality tools available. You could be accounting for people walking in and out of your store. For example, data from an infrared beam counter will show you a footfall of 100, but only 50 people actually came inside the store. This could lead to highly inflated expectations when you’re making decisions about store layout and stock display. Surprisingly, many businesses still use infrared beam counters. Generic people counters would not be able to account for children. As children are not typically the ones with purchasing power where many retailers are concerned, their numbers could attribute to misleading data sheets. 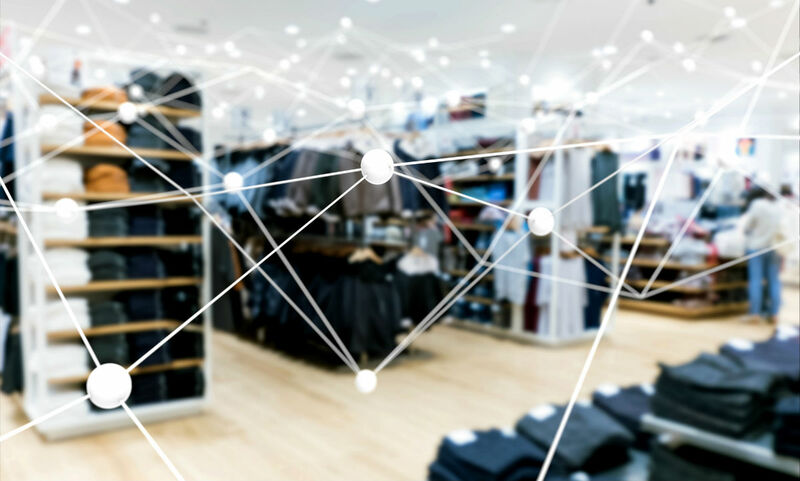 If your technology is unable to distinguish between your staff and your customers, you may be looking at movement and dwell times throughout the store with a skewed perspective. Equally, you could be paying extra labour costs to account for misrepresented numbers of visitors. In some instances, a people counter may not have the capability to measuring large volumes of people in busy places, lumping together large groups as a single person. This, in turn, could leave you puzzled as to why you had insufficient stock to service what appears to be a smaller than expected number of buyers. Our people counters contain imaging optics, sensors, signal processing and interfacing electronics, allowing you to analyse your customer traffic with nearly indisputable precision. Make sure you are optimising your floor space, discerning your customer type accurately, and catering for their needs without having to second guess your data. Investing in a people counter could help your business to improve your service and help you uncover plain but cost-effective ways to boost your sales. Having imprecise data is equivalent to having no data at all as it may prompt you to invest in advertising campaigns, labour and capital expenses that may be positioned ineffectively at inopportune times throughout your store. The Irisys Vector 4D people counter should be the first-choice for retailers seeking to expertly convert leads and upgrade to progressive data capture technology. Gathering and harnessing the power of virtually freely available information – right on your doorstep – is a resource which your business should not take for granted. Equally, your information is only as good as your source. You wouldn’t hire someone who wasn’t an expert in your product to sell to your customer, so why would you trust unreliable systems to help you analyse store metrics? As the market changes, customers are exercising greater judgement in regards to how and where they spend their money. Let Irisys help you make the most profitable decisions that will benefit, not only you, but also improve the customer experience in your store.